Get the best Professional Navigation Tools. 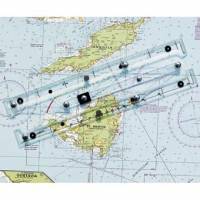 We sell Weems and Plath Navigation Tools - the finest on the market for Professional Navigators - at the best price. Unlike cheaper versions on the market, the Plotter will not break if dropped on the deck. 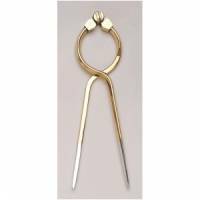 Also the beautiful Brass Dividers can be finely adjusted. These items will last a lifetime. Complete with 2b pencil and eraser. Portland lotter with 7" brass single handed dividers. A high quality product.